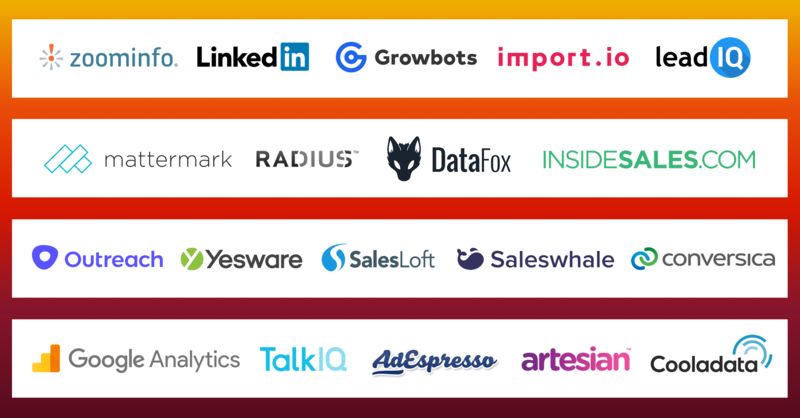 What do unicorn companies like Airbnb, Dropbox, Reddit, Quora, Stripe, and Instacart have in common? They’re all graduates of Y Combinator! 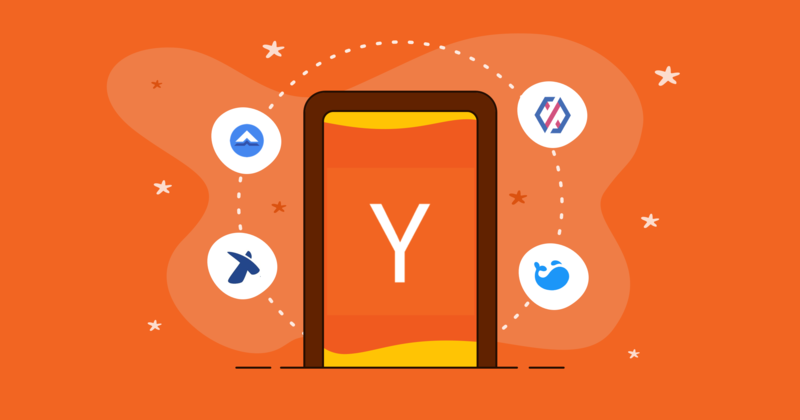 Popularly known as YC, the Silicon Valley-based accelerator is famous for its selective admission criteria, thought leadership, and extensive global network. Getting into YC is tough. Some estimates suggest acceptance rate is a meager 3 percent, which makes it more selective than Harvard University. Each company that joins YC receives a cash injection of US$120k in return for 7 percent of equity (addendum: YC has increased its investment from US$120K to US$150K). YC occasionally invests in its portfolio startups at later stages of their funding lifecycles (Series A, B, etc). By then, YC is competing with other venture capital firms so its terms are negotiated separately from the original seed investment. One unique aspect of the YC program is the global outlook embedded into its ethos. YC doesn’t limit itself to companies looking to solve problems in the US or wishing to move there. It’s located in the Bay Area but that’s mainly to take advantage of all the networks in close physical proximity (venture capitalists, mentors, engineers). A typical YC batch usually has about 30 percent of companies that are accepted from outside the US. 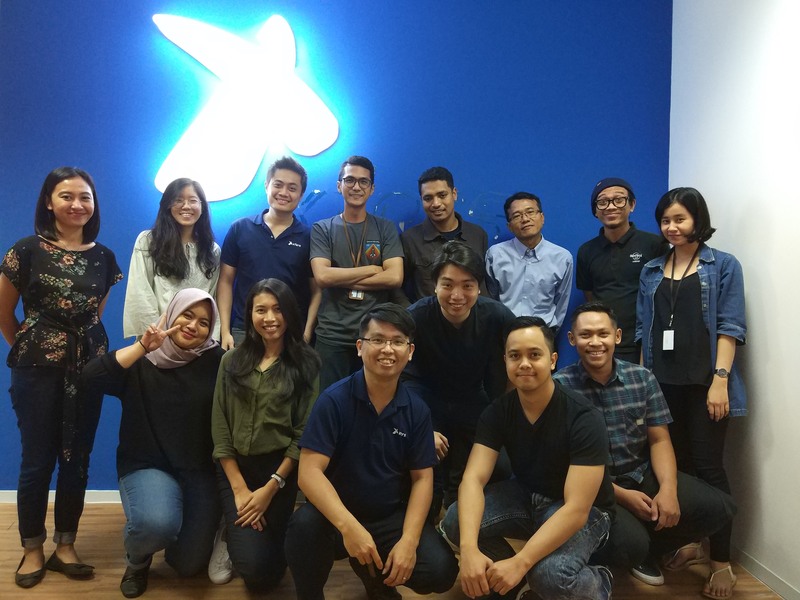 Jakarta-based Dana Cita (W18) is on a mission to democratize access to higher education by providing affordable student loans. The company is the first in Indonesia to offer financing for full degree programs. Singapore-based Xfers (S15) aims to ease the consumer-to-consumer (C2C) payments landscape by sidestepping bank transfers and credit card companies, both of which entail high fees. It’s an advanced escrow system that facilitates transactions on marketplaces like Taobao and Carousell. 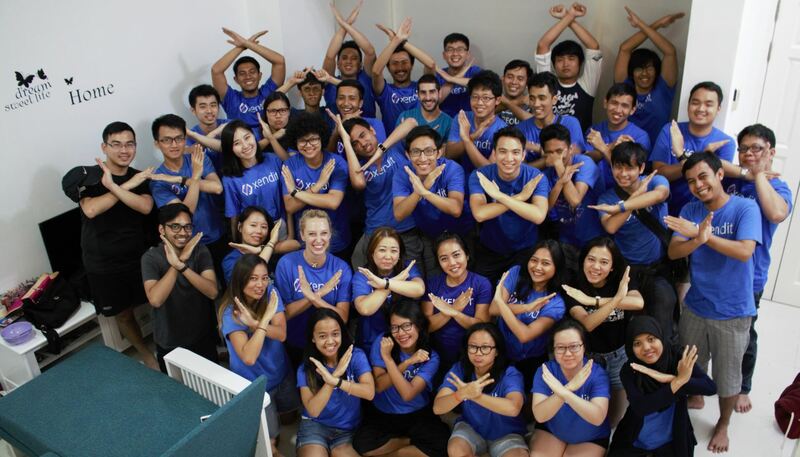 Indonesia-based fintech startup Xendit (S15) is helping merchants send and accept payments in Indonesia through the most common payment channels (e.g. bank transfers, cash), serving the newest startups to giants like Samsung. Singapore-based startup Saleswhale (S16) is developing an AI sales assistant that follows up with prospects, identifies the ones that are ready to buy, and hands those off to sales people to close the deals. Dana Cita’s founders are Susli Lie (left) and Naga Tan. For Dana Cita, the decision to apply to YC came after the accelerator participated in a roadshow in Jakarta. Naga admitted that the team hadn’t considered joining an accelerator program prior to that but it was the “strong reputation and network” of YC that pulled them in that direction. Unlike most YC aspirants, who already have a functioning product and may already have started to generate revenue, Dana Cita had onboarded “just 10 to 20 customers” before the application. Things moved quickly from there. After passing an initial application, they had to go through a series of interviews before they received acceptance into the program. 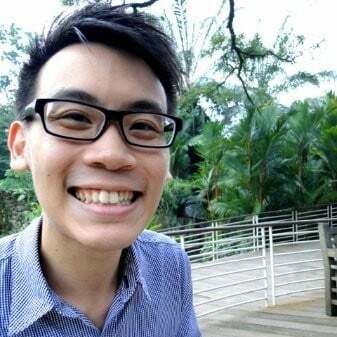 Xfers founders Victor Liew, Wenbin Tay, Tianwei Liu, and Samson Leo started work on their idea after finding it difficult to receive payments from friends and family in Singapore. They would receive requests to source products from Amazon but weren’t able to get funds efficiently. For the team, the decision to apply to YC in the first place was easy enough. Three of the founders held engineering roles at tech companies in the Bay Area. The lure of YC was strong and they knew the competitive advantage it would bring to the table. Unlike Dana Cita, the startup had been in existence for about a year before the team decided to apply to YC. Tianwei recalled “being destroyed” in the interview and leaving the room feeling defeated. However, their nerves were eased a few hours later when the congratulatory call arrived. 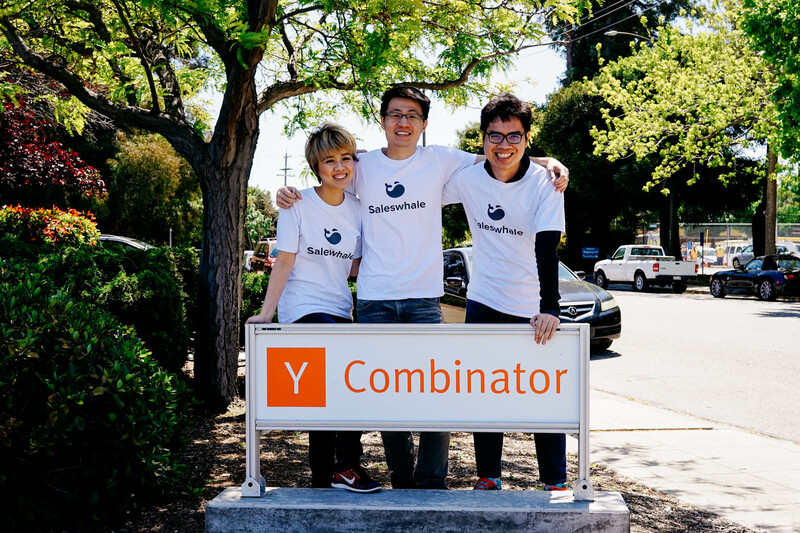 For Saleswhale—founded by Gabriel Lim, Venus Wong, and Ethan Le—the path to YC wasn’t straightforward either. In fact, they hadn’t even intended to apply to YC till the last second. Their application was completed and submitted in 20 minutes, videos and all. Despite not having high hopes, the Saleswhale team was invited for an interview at Mountain View. Ethan, one of their founders, almost didn’t go for the interview due to visa issues. He touched down in San Francisco the night before, hours before Saleswhale’s interview the next morning. Gabriel recalled an extremely intense interview that left him with low hopes. Yet, despite the hiccups during the application and interview, Saleswhale was able to convince the YC partners of their viability and fit in the program. The founders agreed that they have benefited immensely from YC’s diverse founder backgrounds. “There’s a misconception that most YC companies are US-based, but actually around a third of our batch was international. So that was quite nice and a lot of times we were facing similar problems. [...] Being around them and being able to talk through some of these issues was quite beneficial for us,” said Dana Cita’s Naga. For Saleswhale, another additional benefit was being able to rely on the expertise of other teams. Co-founder Gabriel explained how setting up a SaaS company entails similar challenges, regardless of the niche or product, and they were able to lean on other YC companies to help tackle problems. YC is one of the world’s most prestigious startup accelerators. Its brand is truly global; there’s no physical office in Asia but that isn’t a deterrent when it comes to fundraising. Western startups that have gone through YC acceleration have spoken candidly about how one of the benefits of the program is easier fundraising procedures. “I think a big plus point of YC was fundraising. We closed our seed round in only a few weeks,” Dana Cita’s Naga explained. It was a similar story for Xfers. 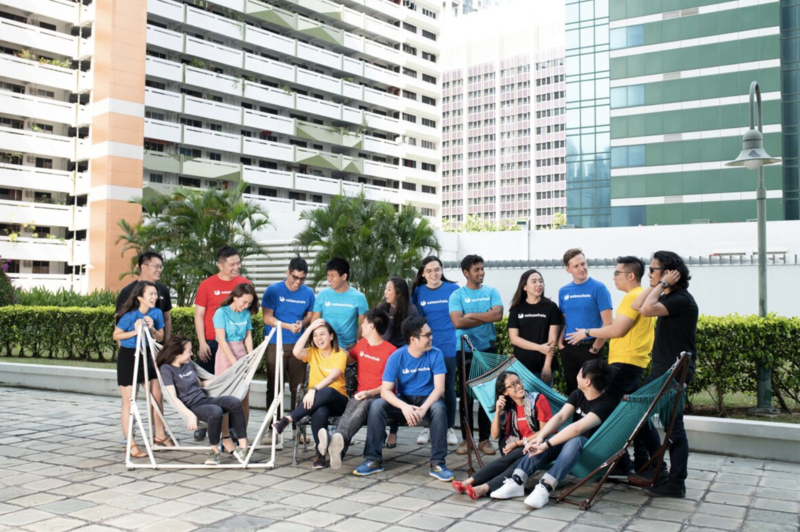 Despite how the company was one of the very first incubated startups from Asia, it was still able to take advantage of the YC network when it came to fundraising. Moses of Xendit concurs with the ease of fundraising.“Silicon Valley invests in a fifty mile radius of Silicon Valley. And rest assured Asia is not within fifty miles of Silicon Valley. Getting brave people to make decisions means needing some sort of pedigree to go in and say hey you can still trust us, you can still back us,” said Moses. 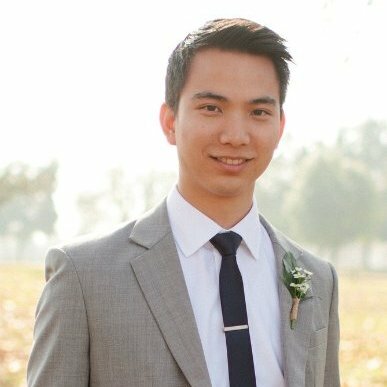 According to Saleswhale’s Gabriel, the honest feedback they received from the YC partners and alumni sets the accelerator apart from day one. The atmosphere is challenging but it’s what sets up the founders for the long-haul. YC partners urged them to be relentless and focus on the larger picture. “It ingrained in us the habit of asking ourselves every time before we did something, does this really matter with respect to our goals? We realised 90% of most things that startup founders spend their time doing can actually be blown off. Product and customers are what really drives the needle.” says Gabriel. Even after the program was over, he was able to tap on YC’s strong alumni network to get advice from subject-matter experts hailing from older, more established companies. Xendit co-founder Moses likened YC to “an insane pressure cooker,” where the team is expected to deliver demonstrable results every two weeks. The environment can be a little demoralising if other participating companies are scaling fast. But he added that the quality of answers from YC founders are at a level that’s incomparable to what you would find in the real world. YC founders come from incredible backgrounds building and selling billion-dollar companies. That kind of experience is somewhat of a novelty in Asia where the folks running incubators don’t have a similar pedigree. Asian corporations can be conservative and risk-averse. Team culture may revolve around manager preferences and dissent may be frowned upon. The view is echoed by Xfer’s Tianwei. The startup has grown since its early days at YC, but one of the key attributes he wants to maintain is the team culture. He admitted that it’s an incredibly difficult task because each new hire dilutes the culture somewhat. So, the senior management goes out of its way to make team culture a priority. The importance of culture isn’t necessarily drilled on the founders by the YC team itself. It’s expressed in more subtle ways, for example, people don’t work in silos and are encouraged to lean on each other for help and advice. 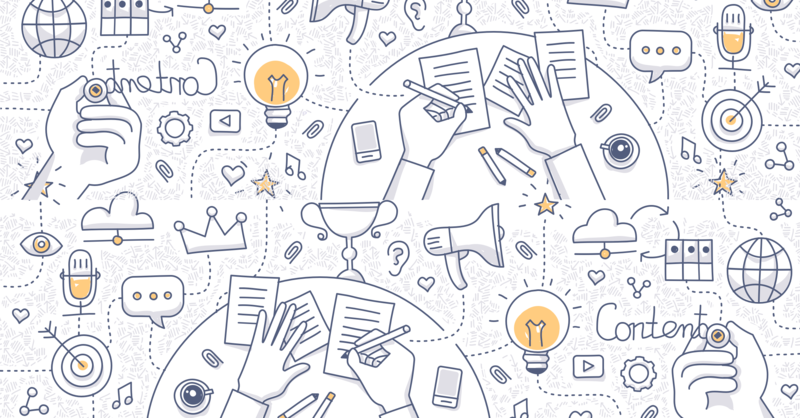 The YC founders themselves are accomplished individuals, but still take out time for detailed feedback sessions and remain invested in the successes of their teams. The experiences of these four startup founders largely echoed what other entrepreneurs have written about their time at YC. Despite being asked about it multiple times, they were unable to come up with any negative takeaways from the program. Of course, going through YC isn’t a guarantor of success. What it gives its graduates are the traits and know-how needed to build startups that are viable and successful in the long run. 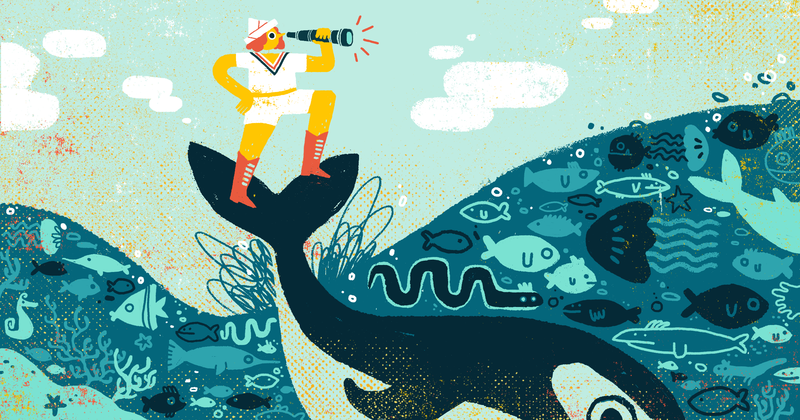 Saleswhale is growing fast and on the lookout for new talent! Interested in joining us? Check out our latest job openings.